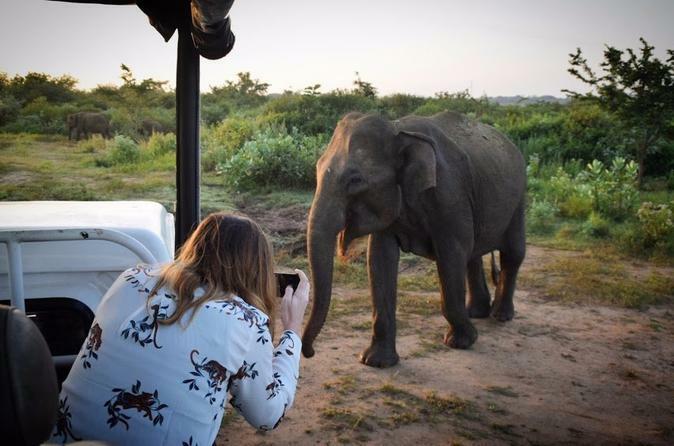 Wild Life Sri Lanka has an enviable record of animal conservation, from the founding of a flora and fauna reserve at Mihintale, at the birth of Buddhism in the third century BC, to the establishment of the many sanctuaries and National Parks at the present day. These ranges from Safari Parks with family-friendly easy-viewing jeep tours, to the strict natural reserves such as Sinharaja rainforest, open only to specialist visitors. There is no need to book entry and a guide in advance but it is best to plan ahead for a half day or full day safari. Morning safaris start at around 6am and 2pm for afternoon trips each lasting 4-5 hours. Those who wish to stay all day, can picnic on the beach for lunch. Note The guides are employed by the conservation and wildlife societies and must accompany all visitors to the park. In our opinion, Uda Walawe is the best place to view elephants in the wild. More natural than the orphanages and often you can get just as close. Request the retired volunteer guides who know everything about wildlife and have accompanied the BBC on frequent TV shoots. Take a Jeep safari to see sambur, deer, wild boar, jackals, elephant, wild buffalo, mongooses, foxes, water monitor lizards, crocodiles, sloth bears. Dry months are best for close up sightings as the mammals go in search for water and then stay. Wilpattu is one of the largest parks, recently re-opened. Dense pockets of jungle scrub and poaching was prevalent until the re-opening and wildlife, mostly deer and wild boar, seem wary of humans. The Sri Lankan Tourist Board is investing heavily to restore this park to its former glory. Most of the parks close in September during mating season, so October-December is a super time to catch the cubs. 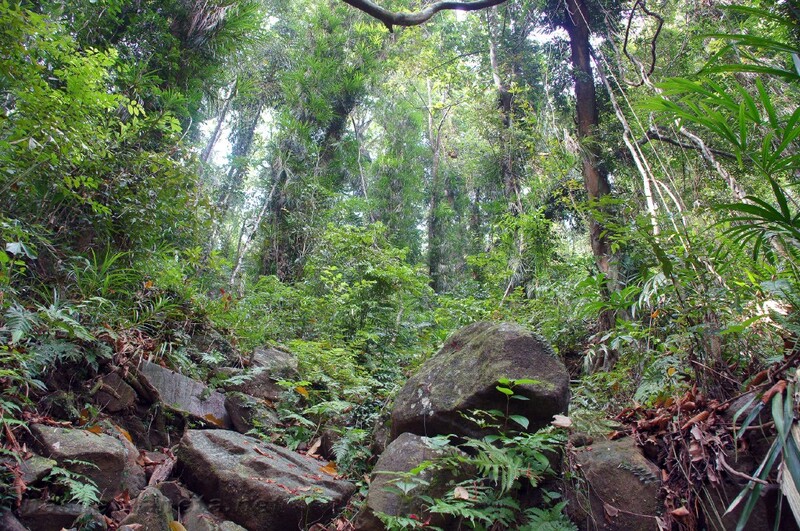 Sinharaja is Sri Lanka’s only remaining rainforest and is now a protected zone. The best time to visit is early morning (sunrise) between February and April. 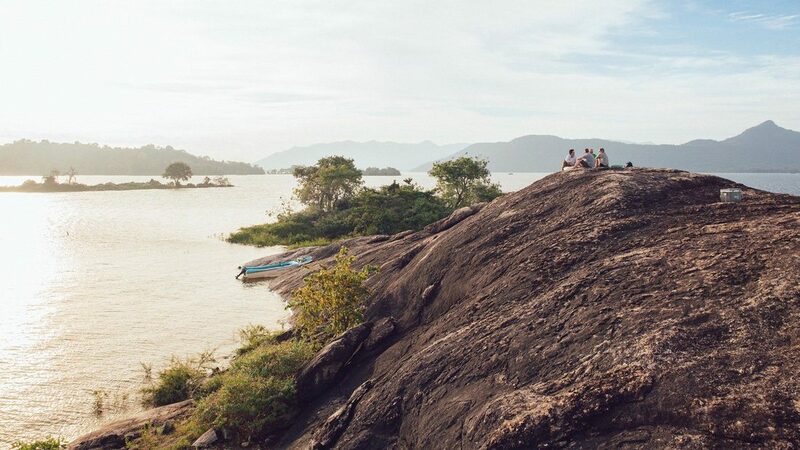 Either embarks upon a 3hr,3-mile trek with guide, or take time to absorb the unique sights, sounds and community. On your travels you will come across rusty spotted cats, deer, squirrels, porcupines, pangolins, 45 species of reptiles, 147 species of birds and many stunning butterflies. The drier months of August-September and January-April make best viewing but you will still need your waterproofs and cover up your ankles and skin to avoid leeches. June through September, the dry season is the best time for viewing elephant, deer, macaques, many birds. Jeep safaris and are best taken between August and December, although a more fun means of travel are on the Elephant safaris around the lakes. Bear in mind that the sound of the elephant will scare away any ground mammals but it is a great way to see the birds. Motor boat safaris and catamaran trips over the tanks are also available. Bundala is an important wetland sanctuary sheltering about 150 species of birds and is the winter home to the flamingo. From October to January, 4 species of marine turtle lay their eggs on the coast. 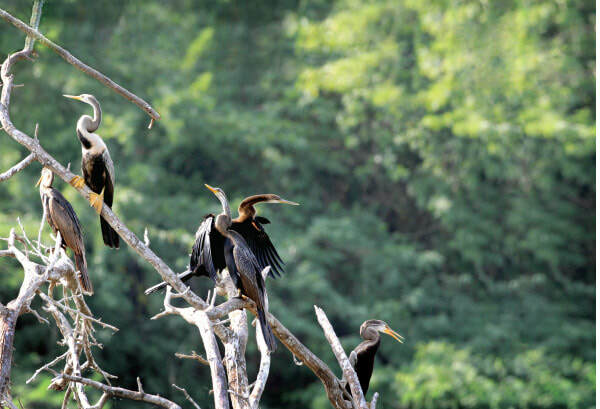 Crocodiles, elephant and giant squirrels live amongst the scrubby jungle, lagoons and beaches. Yala is the largest and most famous National park with Yala West (Ruhuna) combining a strict nature reserve within the Park. 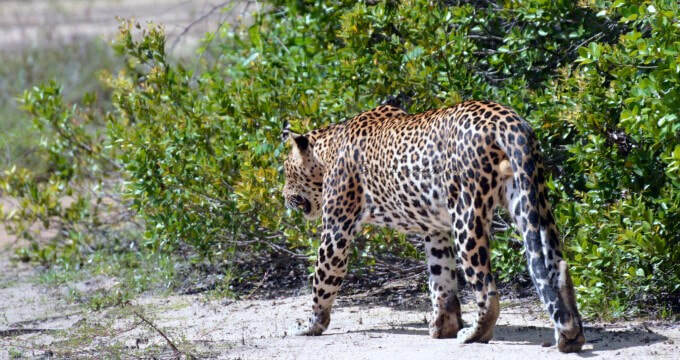 Sri Lanka boasts the world’s largest population of leopards. Yala has been the centre-stage to many BBC and Discovery Channel documentaries. The cat’s purr can be heard from a distance and is so soporific. They love to bask in the sun at the top of 30ft rocks and it’s breathtaking.